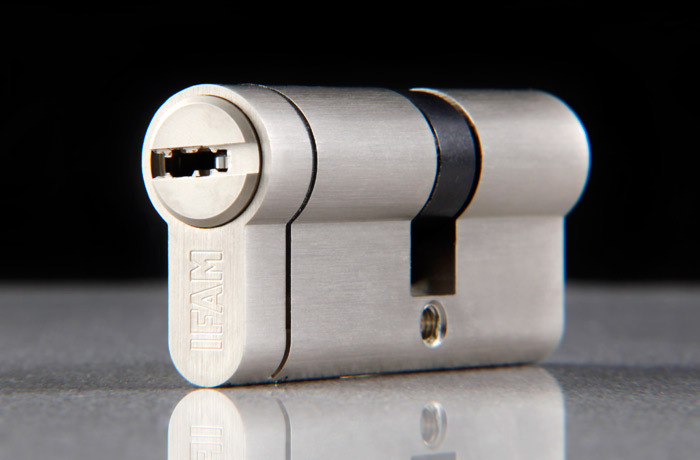 Adaptability is the characteristic that best defines IFAM’s M Series security cylinder locks. 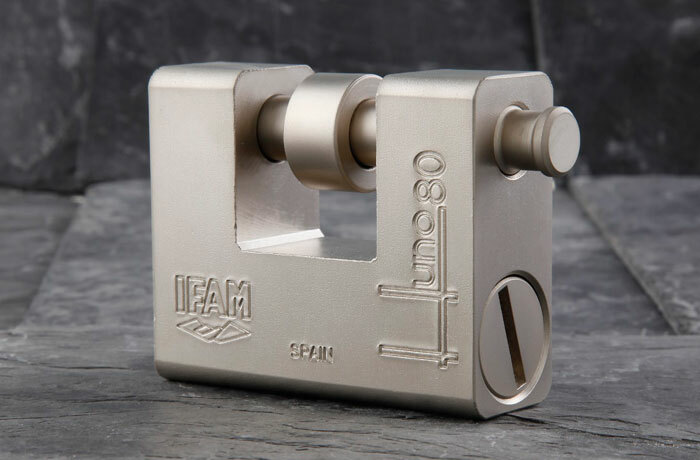 Prepared for doors between 40 and 100 mm thick, available in standard DIN and short cam, in standard format and with knob, IFAM’s M series cylinders meet the needs of people who are looking for a cylinder with a good level of security and reliability, at a very competitive price. 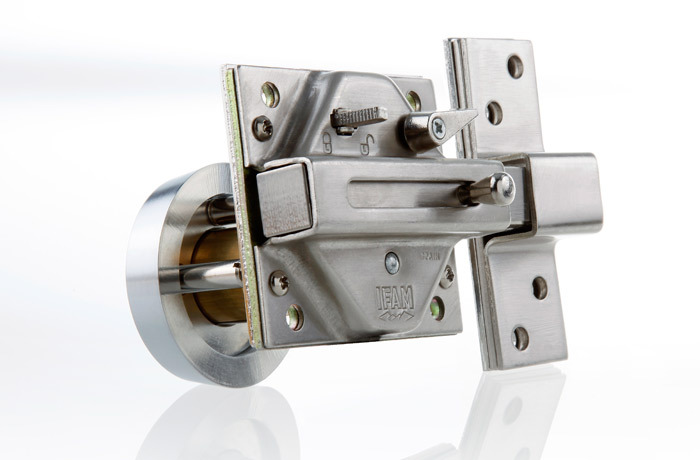 – Brass and matt-nickel finish. 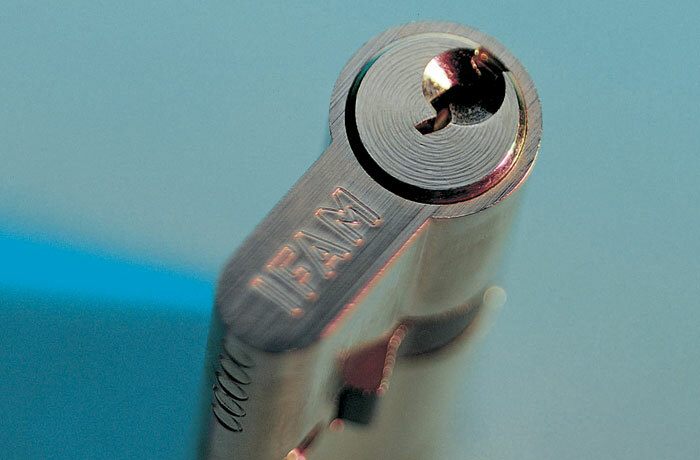 Internal components: – 6 hardened pin row with thousands of differs. 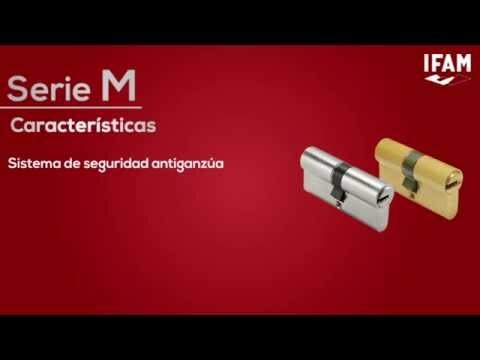 – Pick proof security system. 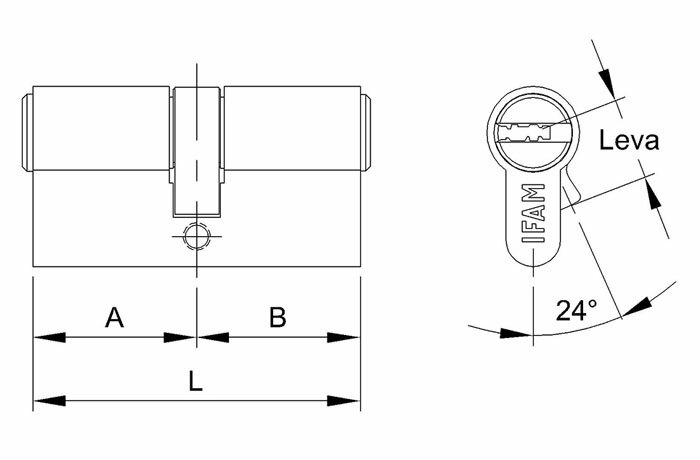 Cam: – Available in standard DIN cam (15 mm) and short cam (13,2mm). 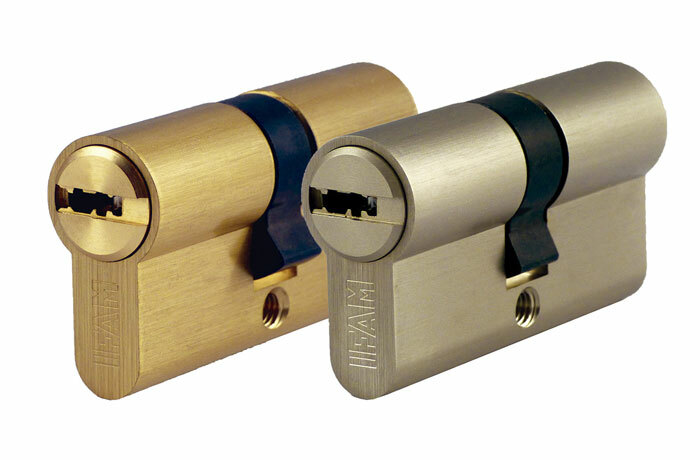 Opening / closure: – Standard system and thumb turn cylinders. 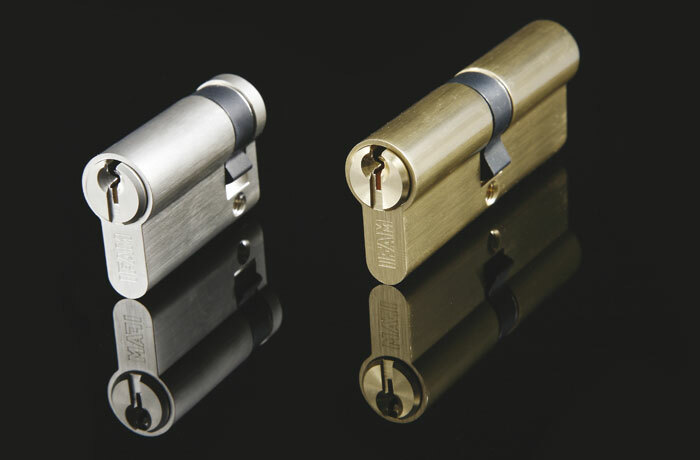 – Thumb turn cylinders available. 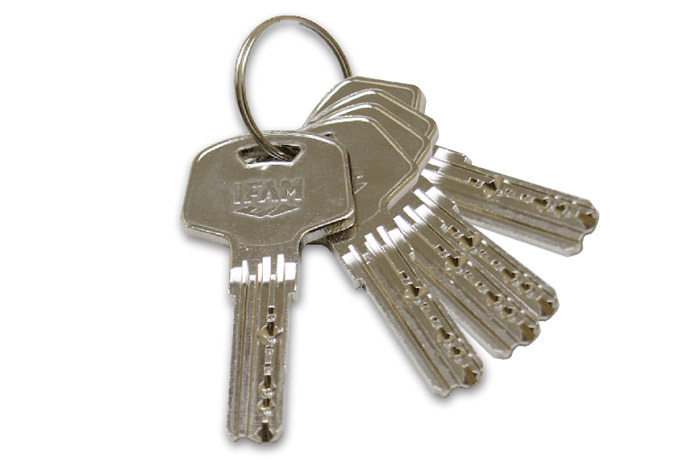 Keys: – Security dimple keys. 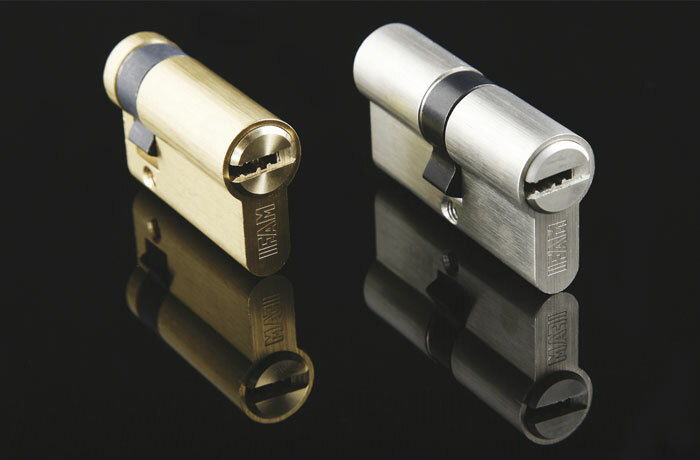 – Key compatible with: RX Series and M Anti Snap Series cylinders; Huno80 padlock; CS88 and CS88LV rim locks. 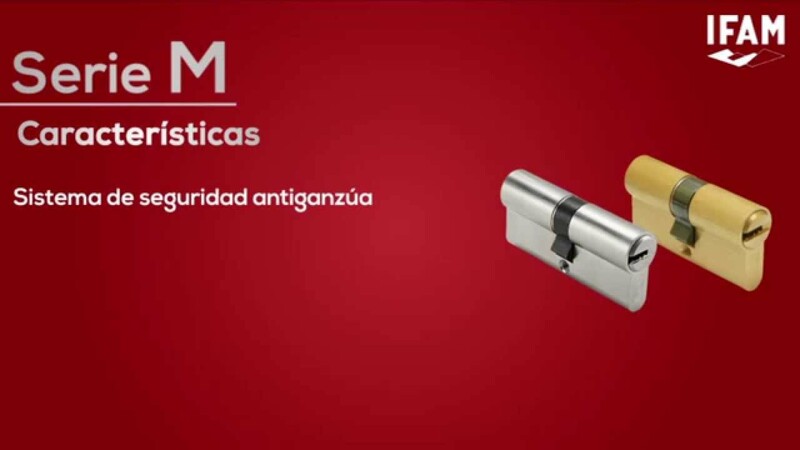 Packaging: – Box and blister packed. 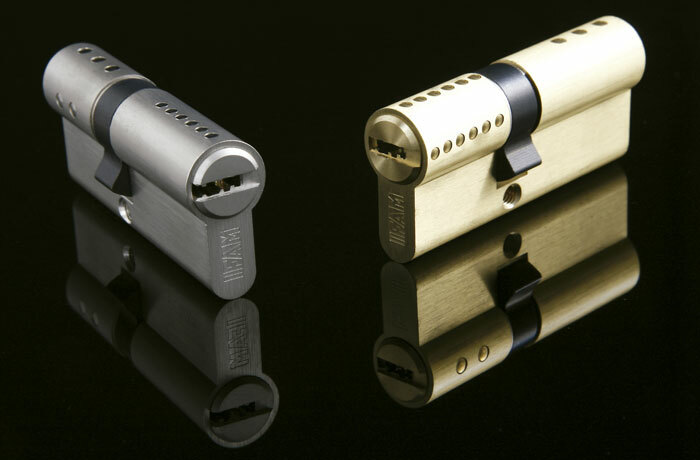 L: Brass finish. 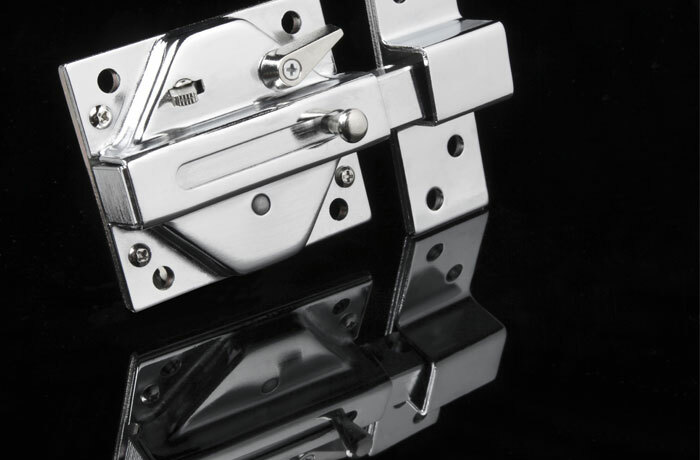 / N: Nickel-matt finish. / LC: Brass finish. Short cam. / NC:Nickel-matt finish. Short cam. 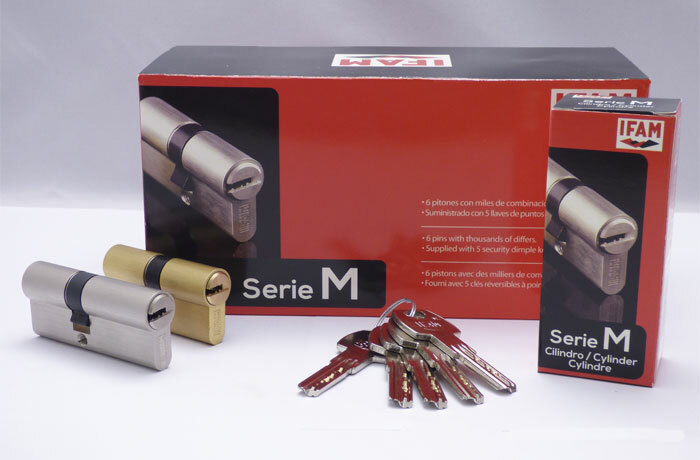 Assembly kit available (special for locksmiths).